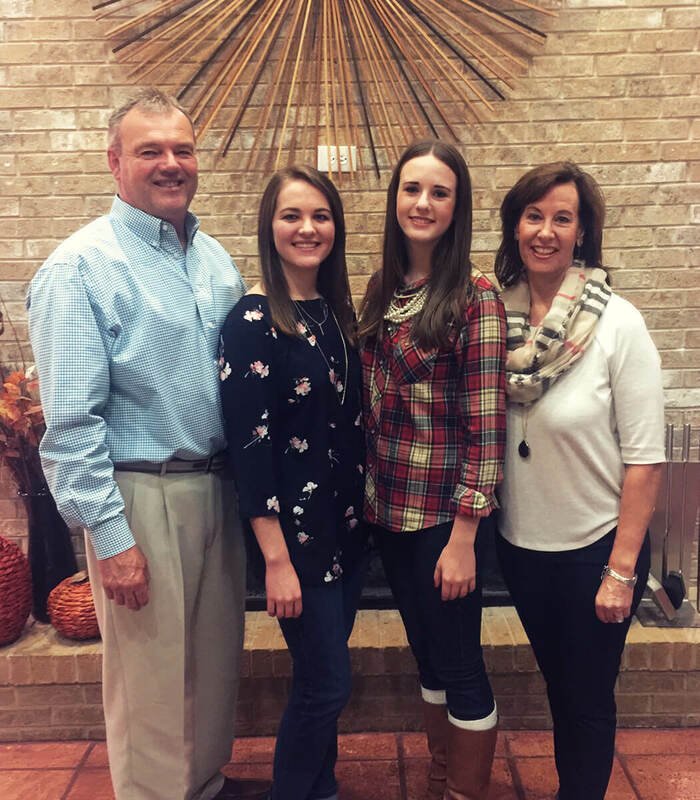 Susan and Gary Stair have been married for over 30 years, and they have two beautiful daughters. They are originally from West Texas, met in college at Texas Tech and are avid Tech fans. and Administrative Certification- UT Tyler. 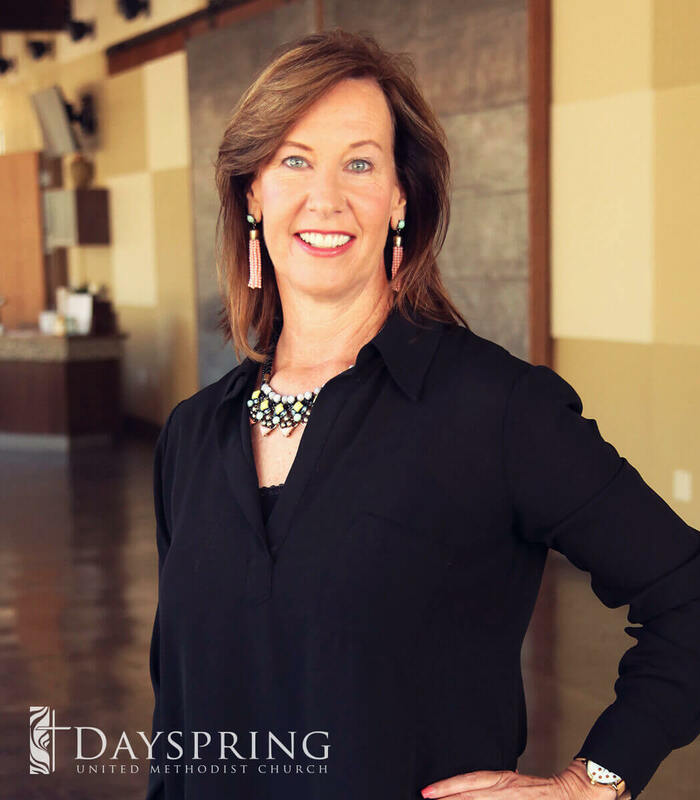 She currently works part time assisting the Dayspring Student Ministry Director. Her area of emphasis is with all things related to spiritual growth (Sunday night small groups, Cornerstone confirmation class, DSM midweek small group). She also coordinates events, assist in planning and implementation of mission work/trips, and other duties as assigned. Susan helped start our DSM and was a volunteer for 7 years and she is so blessed to be able to continue to do something that she loves and get paid for it! I have made a hole in one! Need to get in contact with Susan?